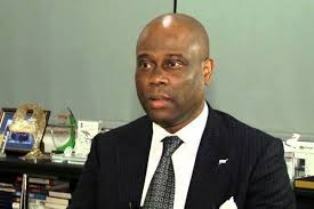 Access Bank Plc today; Friday declared a profit after tax of N95 billion for the financial year ended December 31, 2018. The profit after tax grew by 58 per cent compared with N60.07 billion recorded in the corresponding period of 2017. The News Agency of Nigeria (NAN) reports that the asset base of the bank remained strong and diversified with growth of 21 per cent in total assets to N4.95 trillion in December 2018 from N4.10 trillion in December 2017. Be the first to comment on "Access Bank Declares N95B Profit For 2018"